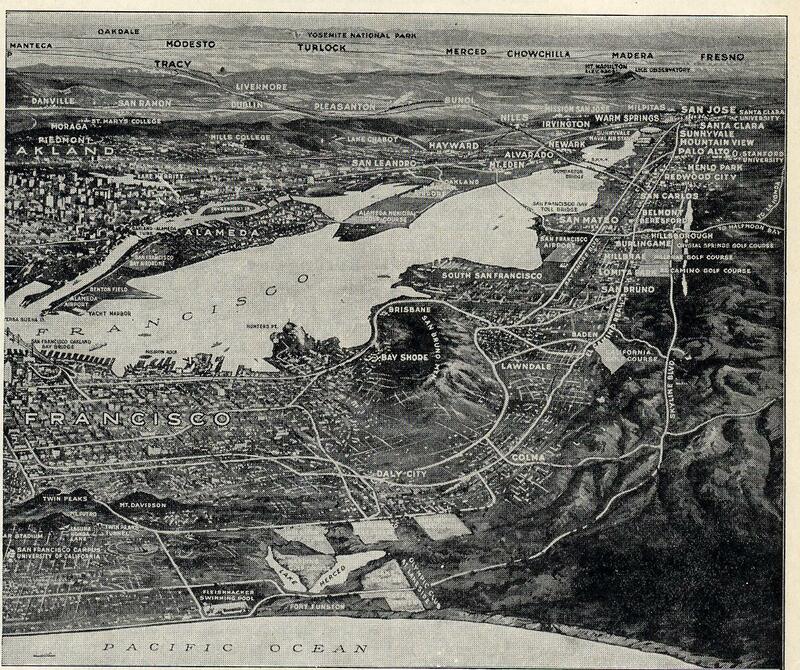 1894 Baptist Church Directories of Oakland, Cal. 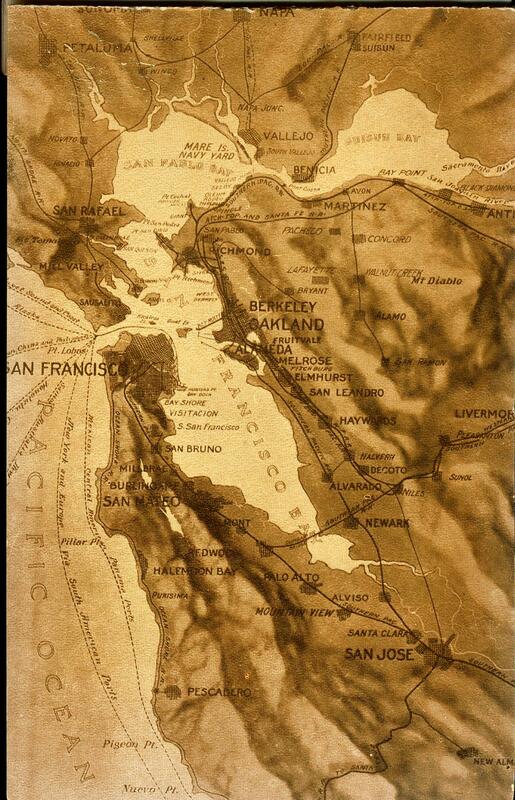 1936 San Francisco & Bay Counties Telephone Directory listing Oakland, Alameda, Berkeley, San Leandro, Albany, El Cerrito, Elmhurst, Emeryville, Fruitvale, Melrose, Orinda, Piedmont & San Lorenzo. 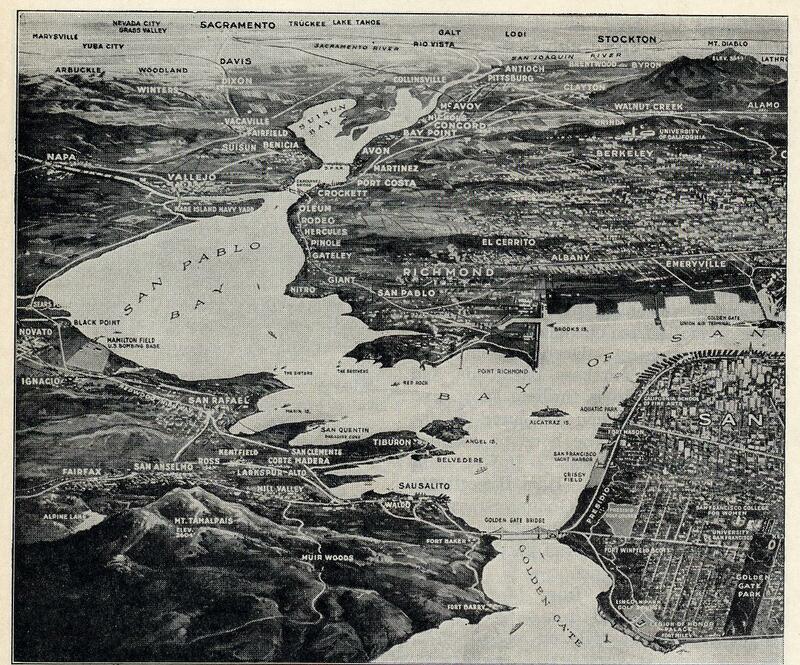 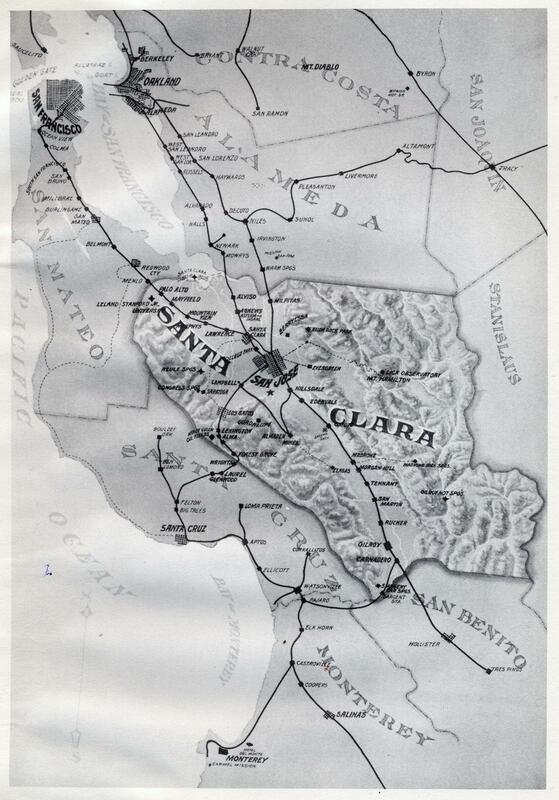 1940 San Francisco & Bay Counties Telephone Directory listing Oakland, Alameda, Berkeley, San Leandro, Albany, El Cerrito, Emeryville, Piedmont & Parts of El Cerrito & San Lorenzo.